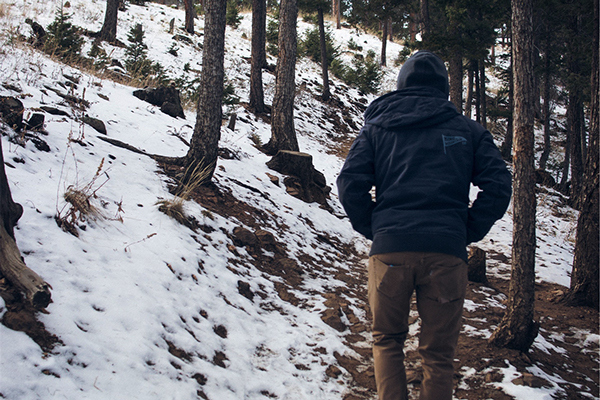 Being stuck in the London in winter has given me a serious case of wonderlust. 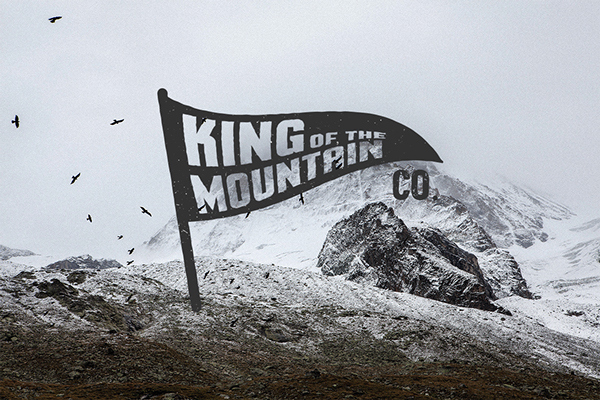 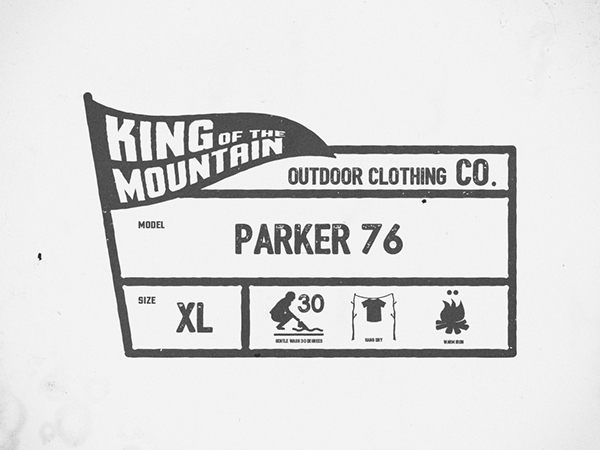 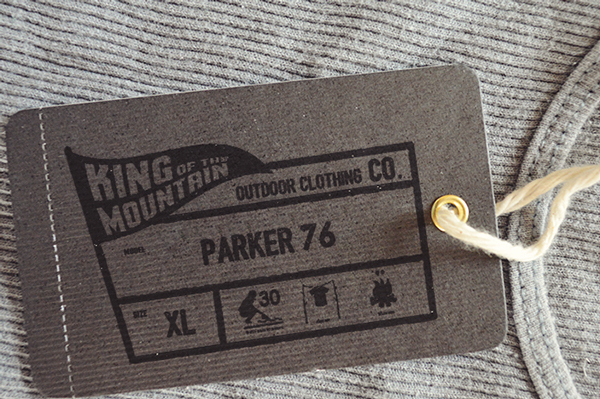 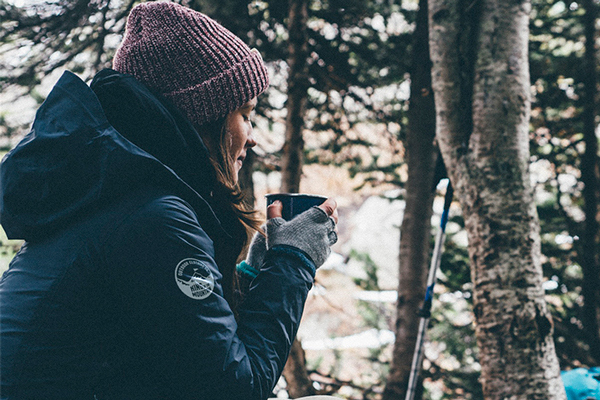 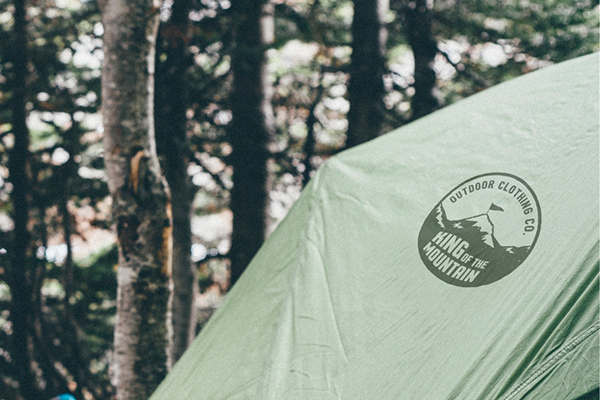 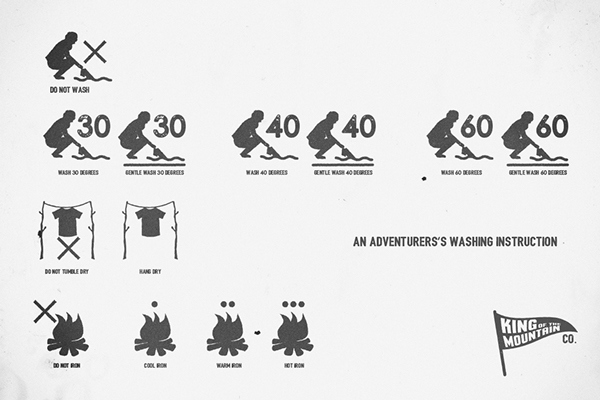 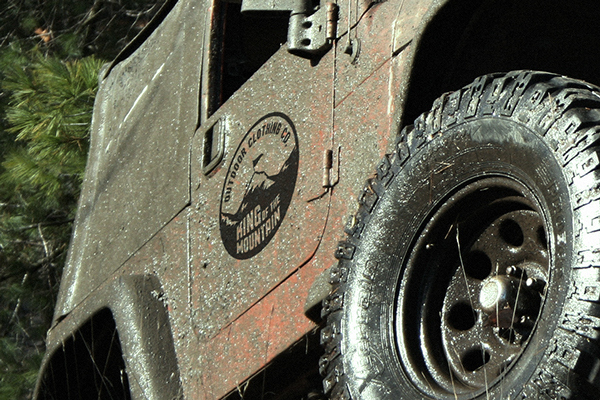 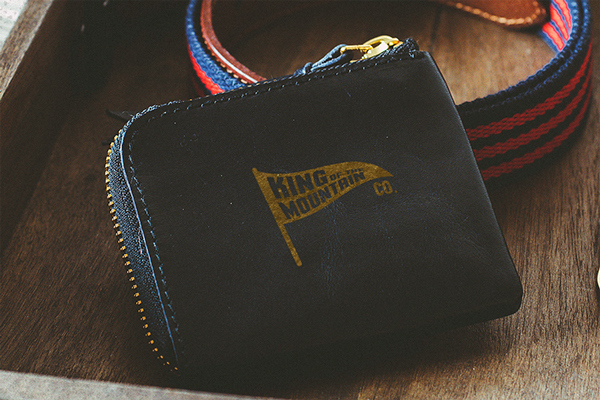 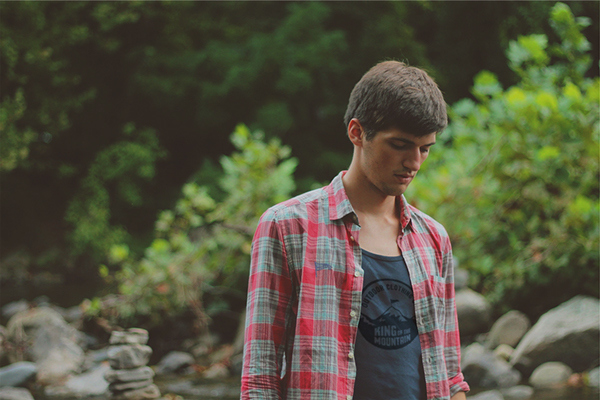 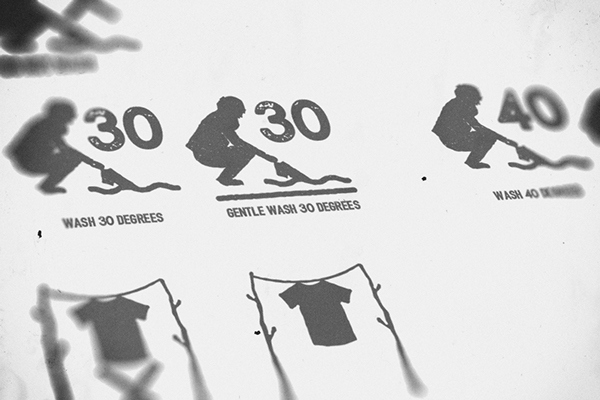 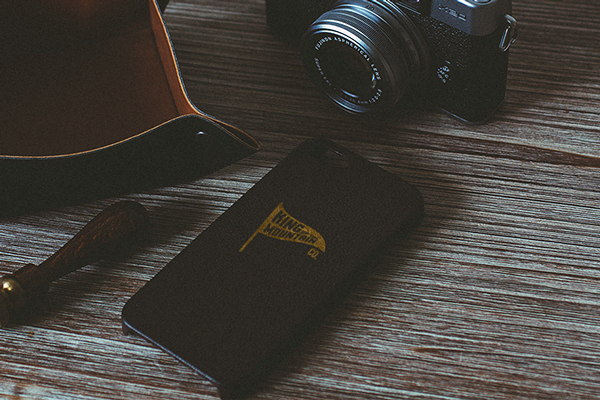 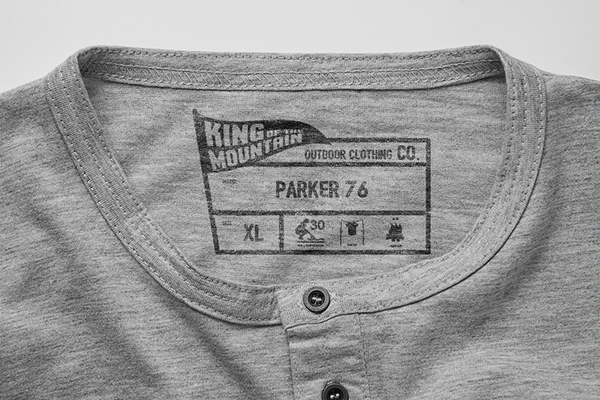 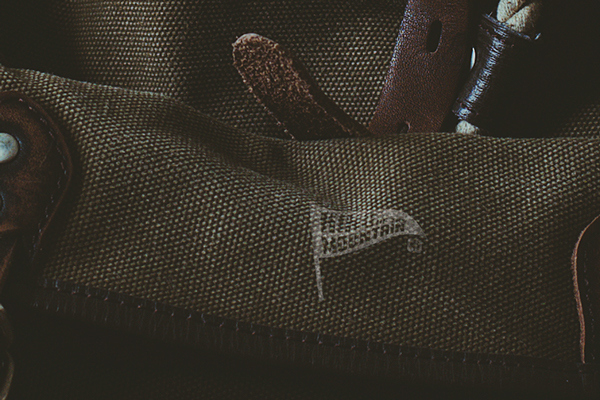 This branding, for King of the Mountain Outdoor Clothing Co. has helped satisfy that somewhat. 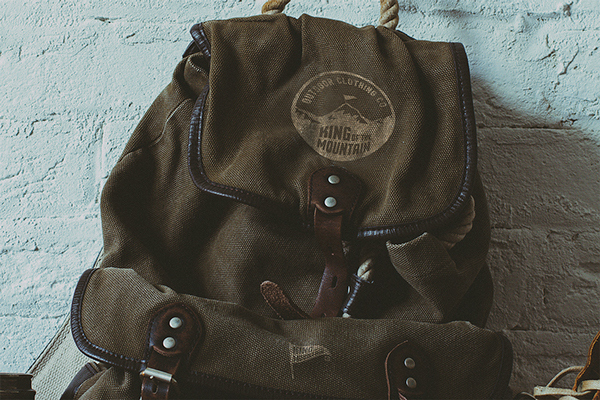 At least until we go to Iceland.